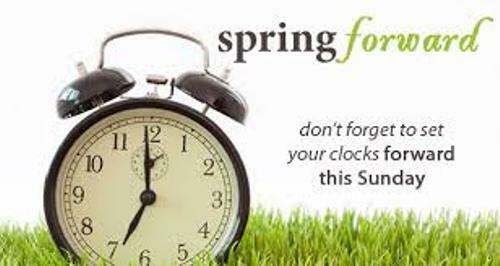 On 30th April 1916, the first national implementation of daylight savings time was executed by the German Empire and Austria-Hungary. 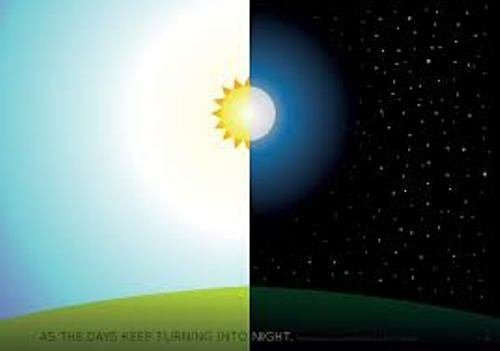 Then the daylights savings time has been applied in various countries in the world. In 1970s, it was applied due to the crisis of energy. 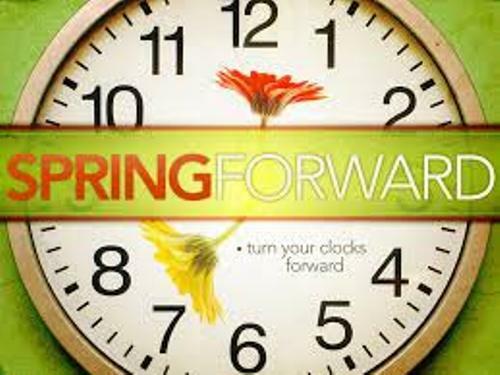 Daylight savings time gives some people a lot of benefits even though the implementation has been criticized too. The people can enjoy different kinds of activities which use sunlight by putting the clock forward. Get facts about Cold Desert here. 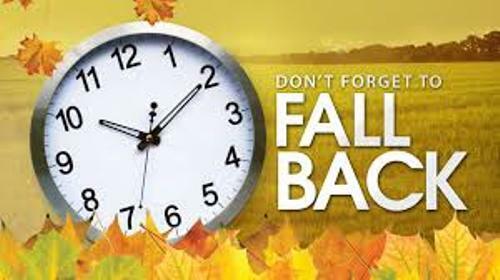 Even though daylight savings time has great benefits for some people, they cannot let go the negative impacts. It can disturb the record keeping, traveling schedule, timekeeping, sleeping pattern, heavy equipment, medical devices and billing. If you are interested to set the clock in the computer based on daylight savings time, it can be conducted automatically. Facts about Daylight Savings Time 6: who earn the benefits of daylight savings time? Due to the extra afternoon sunlight, the sporting goods makers, retailers and businesses can encourage the customers to spend more time in outdoor space and to shop for goods. There was an estimation created by Fortune magazine in 1984 related to the revenue earned by National Gold Foundation during DST. The gold industries may get $200 million to $300 million during DST. The leisure sector rose around 3 percent based on the study in 1999 in European Union. Most farmers oppose Daylight Savings Time because their labor is less valuable. The best time for them to harvest the grain is after the dew evaporates. Find facts about Cold Places here. The milking system of the cow is also disrupted if it is delivered earlier. 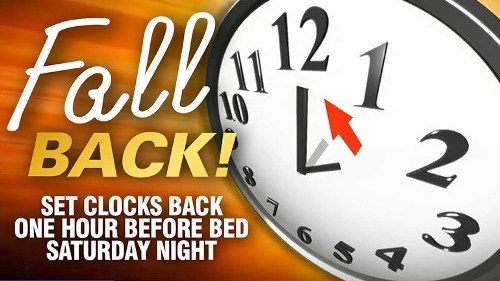 Do you have any comment on facts about Daylight Savings Time? Let me show you Facts about Air Masses if you want to know more about one aspect of meteorology.